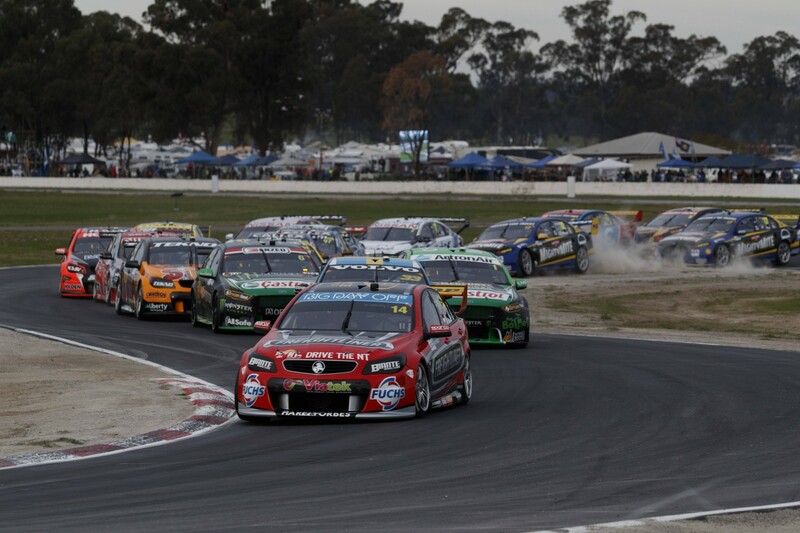 Winton Motor Raceway will host a Virgin Australia Supercars Championship event in 2017, Benalla Auto Club Group Chief Executive Officer Chris Lewis-Williams announced today. Australia’s premier touring car category will return to the nation’s action track thanks to the continued efforts of the Winton team. Supercars and the Victorian Government will assist in the promotion of both the event, and the attractions of North-East Victoria. Mr Lewis-Williams said the return of Supercars was a win for the community. “The Supercars event delivers significant and measurable benefits to the local economy – this year’s event delivered an $8.8 million boost to the community,” Mr Lewis-Williams said. “We’re very excited we’ve been able to reach an agreement to retain the Supercars Championship for next year, and we look forward to again promoting a top-class race meeting that showcases not just the circuit, but the entire region, to a worldwide audience. Mr Lewis-Williams stressed the importance of Winton to the Victorian-based Supercars teams, who have the venue as their nominated test facility. “For testing, the Supercars teams need a circuit that has a variety of different corners, through which they can gather data that correlates with other tracks on the calendar, and Winton offers that,” Mr Lewis-Williams said. The 2017 Winton Supercars event will be held on May 19-21, with race formats and support categories to be announced at a later date. Supercars CEO James Warburton thanked the Benalla Auto Club Group for its support of the event. “This is a great result for fans in regional Victoria. Chris Lewis-Williams and his team have done a fantastic job to help build this iconic venue including a major resurfacing project,” he said.